I’ll be honest. I think I like the idea of NYVES more than I actually like NYVES. And I like NYVES. But there’s a lot to breakdown. Randy Torres has created a beautiful foundation and landscape for Ryan Clark to sing over. The problem is, a lot of the intricacies are easy to lose and miss. Between the digital copy and the vinyl, I caught different flavors, and yet it wasn’t until I plug a pair of headphones in that I felt like I was getting a full picture of all the work and craftsmanship Torres put into this project. The album starts dark. Both Return and Some Divine carry a dark tone musically, although the lyrics are less sinister. Smoking Gun and Just Give Up are nice upbeat songs. That’s Depeche Mode influence comes through loud and clear. The synth and occasional guitar layers on Just Give Up are beautiful. Parasite keeps things almost light musically on purpose to keep you distracted from the devastating and depressing lyrics. The music isn’t happy, just light enough. The best part of the album in my opinion is the band’s cover of The Psychedelic Furs’ Love My Way. I absolutely love The Foxglove Hunt’s cover of the song, but NYVES keeps the darkness that the original had. Between the heavy driving bass line and the great drum tracks that kick in on the hook, it’s a winner of a cover and a song. Fools is more stripped down and where we’ve had music and lyrics not quite match each other in tone so far, the dense soundscape that Torres creates on Fools matches Clark’s dismal lyrics. Lost My Way tries to capture some of that new wave/post punk vibe that the Furs cover had. The bass line is exciting and moving all over the place if you’re paying attention. The amplification and undoing of the music that happens on the second chorus is brilliant before giving way to the regular melody. Fall Behind is the epic that comes close to reaching it’s full potential but I feel is missing something. The play in dynamics, the adding and taking away of instrumentation is used perfectly. Idle Thoughts gives us a little bit of “metal”, so fans of Clark and Torres other projects will have a little something they can connect with instantly. Light is an interesting closer. The music is trippy and out there, but also sparse and leaves a lot to be desired. Lyrically it gives you something to think about and dwell upon, which I guess is the point, but it kind of feels like the album ends on whimper and suddenly. 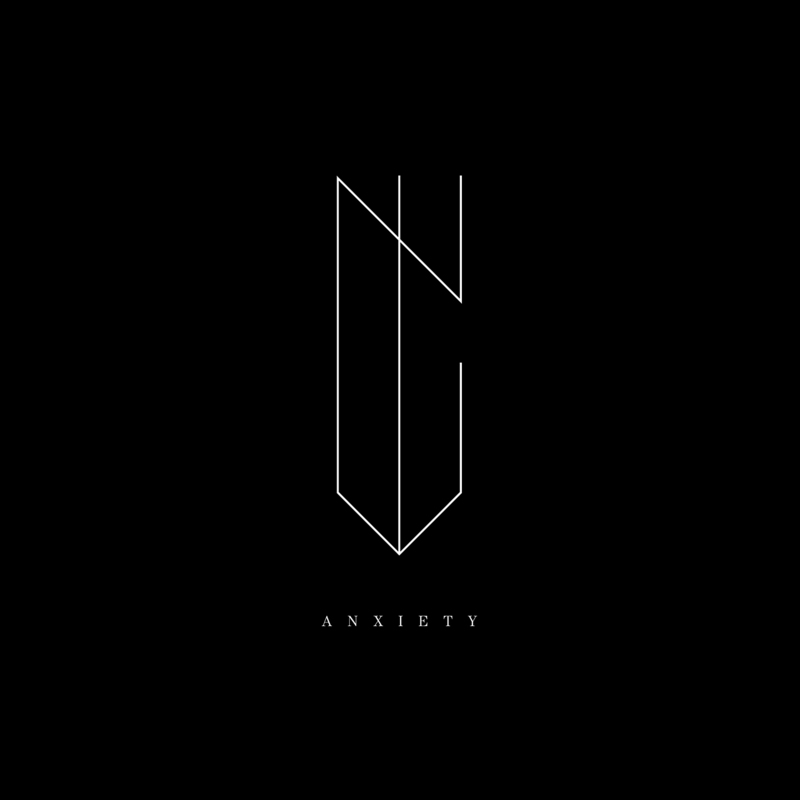 Clark takes a different approach lyrically on Anxiety, which I appreciate. I don’t want to just hear a bunch of electronic Demon Hunter songs. At times I feel his lyrics are deep and full of meaning. At other times I feel there’s a scarceness to the lyrics and he leaves the interpretation up to the listener. There’s darkness and hope in the darkness and in spite of the darkness. The lyrics might be more ominous than anything Clark’s ever written for Demon Hunter. The real star of Anxiety is Randy Torres and his soundtrack. There’s so much to dive into musically and I hear new things with each listen, that it makes we want to keep diving into Anxiety. I’m glad to hear there will be a second record (or at least another ep) because I’m curious to see where this goes. 4 out of 5 Stars.